Biometric verification applications have been used for a very long time. These applications help to secure access to the systems and premises. It is the need of the hour to have apps to develop brilliant biometric verification systems. We have seen a very good platform named Free Fingerprint Verification SDK. It is for large scale applications development. It offers much more capabilities for software developers. A simplified version of this app has been introduced. The idea was to develop these applications on a smaller scale. This version has been named as Free Fingerprint Verification SDK. This app has been developed for adding fingerprint verification functionality into various applications.  So download this great tool and enjoy endless benefits now! This app does not charge you for installation. Also, you do not have to pay anything for using this app in future. 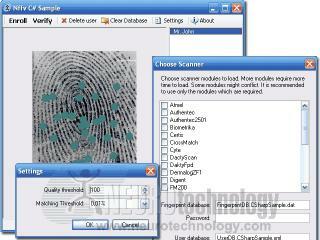 This software was designed to develop applications to read fingerprints from scanners. These scanners are able to store up to 10 fingerprints. The scanners must use 1 to 1 matching process. Free Fingerprint Verification SDK was designed to develop biometric applications. 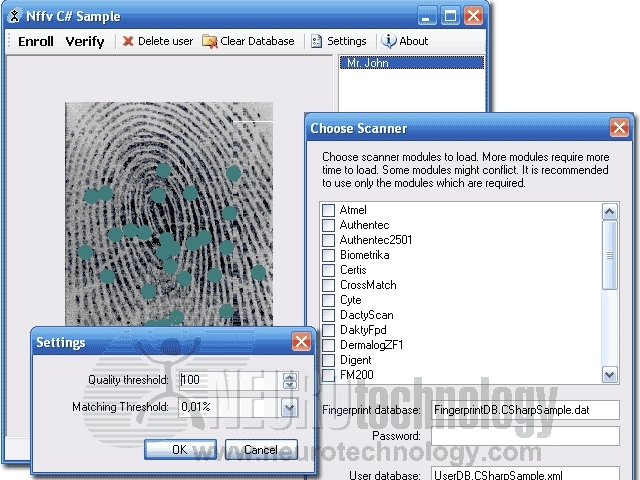 These applications verify a scanned fingerprint against already stored fingerprints. You can apply quality controls to accept only good quality fingerprints. Programming samples can be included in most common programming languages. These languages include C++, Sun Java 2, Visual Basic 6, Visual Basic.NET and Delphi 7. So download Free Fingerprint Verification SDK to start developing fingerprint verification applications. You can also add fingerprint verification functionality to other application. If anytime you feel that you need advanced features of this app? You can shift from Freeware SDK to advance VeriFinger SDK with great ease. Freeware SDK and components for biometric application development for Windows platform. Most suitable for developing biometric logon applications. Allows reading fingerprints only from scanners storing up to 10 fingerprint records in an internal database and performing fingerprint verification (1-to-1 matching) only. SDK functionality is based on a simplified version of VeriFinger algorithm. Quality control can be applied to accept only good quality fingerprints from fingerprint scanners. Includes programming samples in C++ C# Sun Java 2 Visual Basic 6 Visual Basic .NET and Delphi 7. Supports 60+ major fingerprint scanners and sensors:Atmel FingerChip sensor familyAuthenTec EntrePad AES2501B EntrePad AES4000 FingerLoc AF-S2BioLink U-Match MatchBook v.3.5BiometriCS CS-PassBiometriKa Fx2000 Fx3000 HiScanCross Match Verifier 300 310 320 L SCAN GuardianDakty Fingerprint NAOS-ADermalog ZF1Digent FD1000DigitalPersona U.are.U 2000 4000 4500Fujitsu MBF200Futronic FS50 FS60 FS80 FS82 eFAM (FS84) FS88 FS90Green Bit DactyScan 26Hongda S680id3 Certis ImageIdentix DFR 2080 2090 2100Intech SOP1Integrated Biometrics LES650Jstac Athena 210LighTuning Technology LTT-C500Lumidigm Venus Series sensorsNITGEN eNBioScan-F Fingkey Hamster Fingkey Hamster II Fingkey Mouse IIISecuGen Hamster III Hamster Plus Hamster IVStartek FM200Suprema RealScan-S RealScan-D RealScan-10 BioMini SFR300-S SFU300Tacoma CMOSTestech Bio-i CYTETST Biometrics BiRD 3UPEK Eikon Eikon To Go EikonTouch 300 EikonTouch 700 TouchChip TCRU1C TouchChip TCRU2CVista Imaging VistaMTZKSoftware ZK6000Zvetco Verifi P4000 P5000.